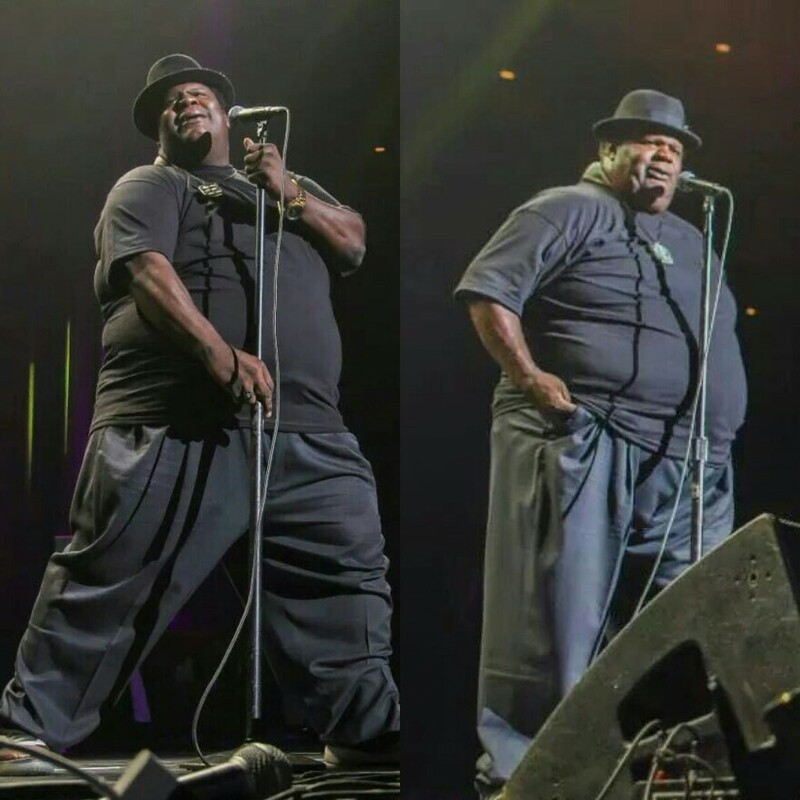 Bigg Weezy is a National touring Comedian who's worked with Darren Carter, Leslie Jones and writes with and tours with Katt Williams. Big Wezzy entertain the crowd and kept everyone laughing . Great person. We hired Bigg Weezy for my daughter's baby shower. We do not live in the same state and were unable to attend. We wanted to send her a gift that would entertain as well as send a special message. We debated on different acts as well as options ie. henna/caricature artists, photo booth, juggler. We decided on Bigg Weezy. we trusted that he would be able to send our love on her special day. My interactions with Bigg Weezy in planning for the event was nothing but professional. He worked on a special message to recite to her and her husband to elevate the sentimentality. I was not able to see the act so I am including my daughter's thoughts below.
" Bigg Weezy found it easy to get familiar with the crowd make himself comfortable. He interacted with the guests before hand to help him with material that would relate to this particular crowd. When he opened he started off with guidance and experience. I thought everyone knew him, I was thinking who is this guy that everyone knows. He was laughing and walking around the house. He came and talked to my husband and I, and still we had no idea who he was and how everyone knew him. He was very humble, funny, and cool. Bigg Weezy is Stylish!" I love that Bigg Weezy blended in like he knew everyone, and got comfortable before he went into his act. The idea was that it would be a big surprise for my daughter and her husband. My daughter said it was such a great surprise and a wonderful time. Everything went perfect, I am grateful to have chosen the perfect act/gift for my daughter's event. Thank you Bigg Weezy!!! Thank you Gigsalad!!! Gigsalad, you made planning for this event easy. I enjoyed that I was able to talk directly to the acts. I had an issue with the time I set and you got back to me right away. I would absolutely hire Bigg Weezy again and no doubt use Gigsalad in the future . Be sure that I will tell everyone about your services. I perform stand up comedy. I can perform clean or dirty.